Google’s 2016 Pixel phones have been facing numerous issues since their launch. Issues like Bluetooth pairing have been showing up forever. 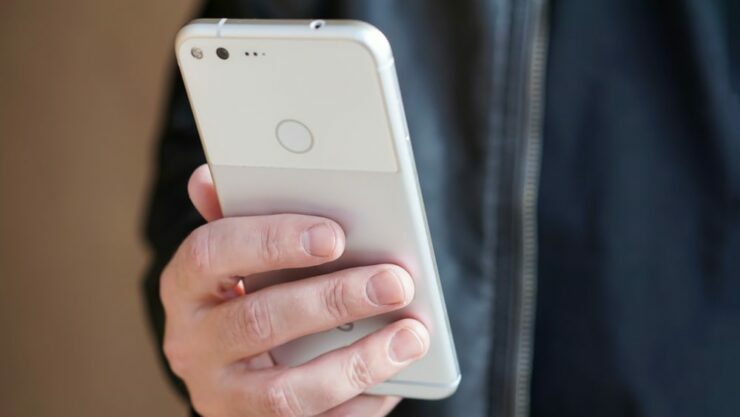 Both the Pixel phones have been facing Bluetooth connectivity issues or staying connected to Bluetooth devices constantly such as Car audio, Bluetooth speakers, and other devices. Then, Android 8.0 Oreo update made matters worse as other connectivity related bugs infiltrated the both devices. As expected, Pixels’ product forums have been flooded with user complaints. Various users took the forum to report Bluetooth bugs surfacing on the devices. Google had been keeping track of all the complaints, and today, Orrin, a Community Manager at Google, posted on the forum that October security update for both the Pixel devices brings the much-needed fix for Bluetooth connectivity bug. Thanks again to all of you that have given your feedback here on the thread and to those that sent over bug reports. It’s been extremely helpful for the team. We want to let you know that there are some Bluetooth fixes in the October security update (which is currently rolling out via OTA), and we will continue to roll out additional fixes over the next few updates. Glad to hear that some of you have been reporting that the issues are resolved. For those on the Oct update, please post your experiences here. We’ll continue to monitor your feedback and keep this thread updated with any other information. For the Pixel and Pixel XL users, it is a breather that someone from Google has finally posted something on the Bluetooth connectivity issue. For those who have got the October security update, we hope that it has resolved the bug on your Pixel or Pixel XL phone. If you have received the October OTA on your Pixel phone, then let us know if it has fixed the Bluetooth issue on your device. Share your experience in the comments section below. We will be keeping an eye on the product forum to know more about fixes for related bugs.